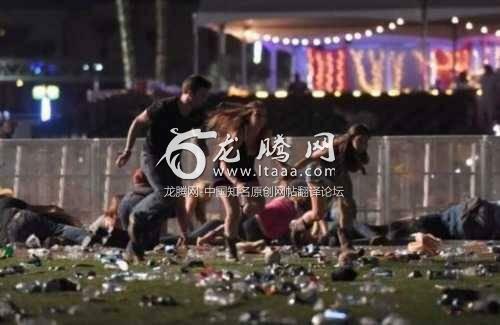 LAS VEGAS (AP) — A high-stakes gambler who rained a hail of gunfire down on a crowd of country music fans, killing 59, took any specific motive for the 2017 attack to his grave, the FBI said Tuesday as it concluded the investigation into the deadliest mass shooting in modern U.S. history. unstable home and he felt a need to be self-reliant. He obviously had some type of motive because he made a trip to Chicago and scouted out the Lalapoloosa concert from a hotel room overlooking Grant Park where the festival was held. No motive because the anti anxiety medication he was on made him snap. Just like all the other spree killers. Want to end mass killings? Ban psychiatric medications. I'm not buying it. It didn't happen for no reason. Either the FBI wasn't thorough enough, or they're not releasing the truth for a reason.